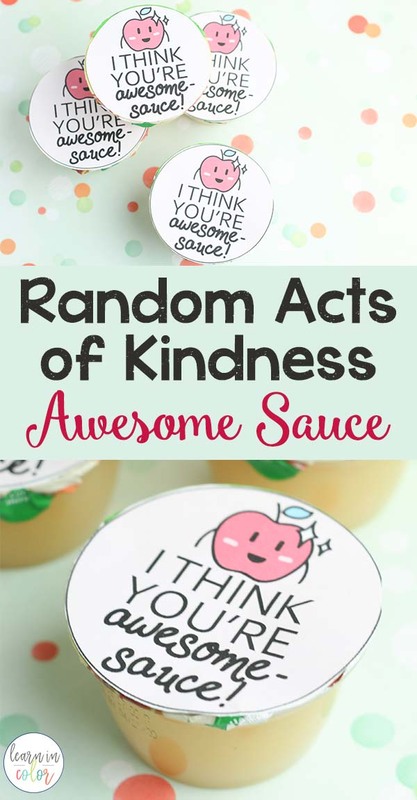 Use this “You’re Awesome Sauce” printable for apple sauce as a random acts of kindness idea for kids. Or, use it as a Valentine snack! 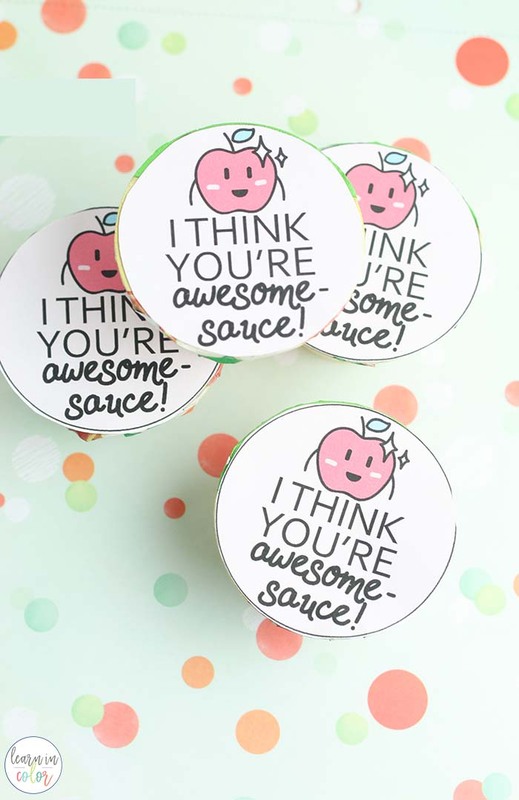 With Valentine’s Day coming up, get into the spirit of giving with this fun Awesome-Sauce gift. Simply cut out the printable below and tape or glue them to the top of mini applesauce containers. Acts of kindness towards the people we love most can help us remember to be grateful for the small things in life. 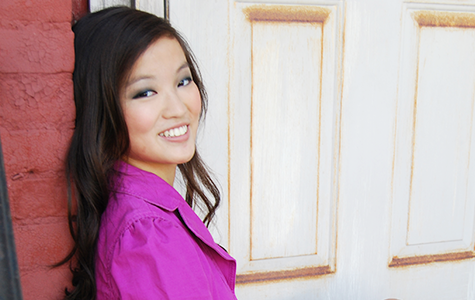 It can be easy to get caught up with the busy-ness of life and forget to put others first. This is a simple reminder to thank those who matter most to us. 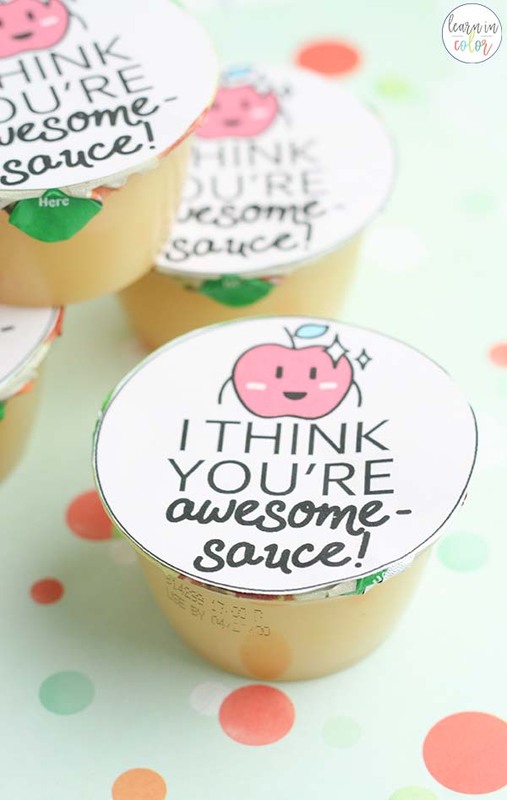 Plus, who doesn’t love some yummy apple sauce? 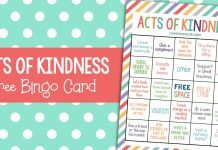 If you loved this idea, try the Random Acts of Kindness free bingo card.